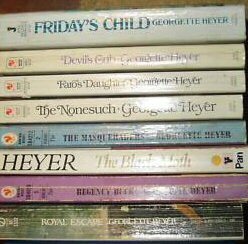 One of my very favorite authors is Georgette Heyer. 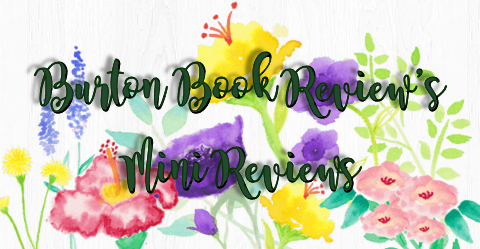 I have a Georgette Heyer list here with my reviews and my collection which I have been neglecting of late. 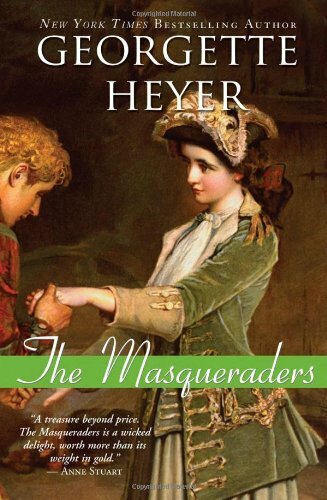 So, to get my groove on and to reinspire me to get back into reading a favorite author, Laurel of Austenprose is offering a grand event for all Heyer lovers and to convert all those who are still Heyer virgins. Please join me and many other Heyer fans as we participate in the month-long event of ‘Celebrating Georgette Heyer’ at Austenprose – August 1st - 31st, 2010, which I am so happy and appreciative to have been asked to participate alongside so many fantastic bloggers, of which I am so happy to have a list of new blogs to watch. 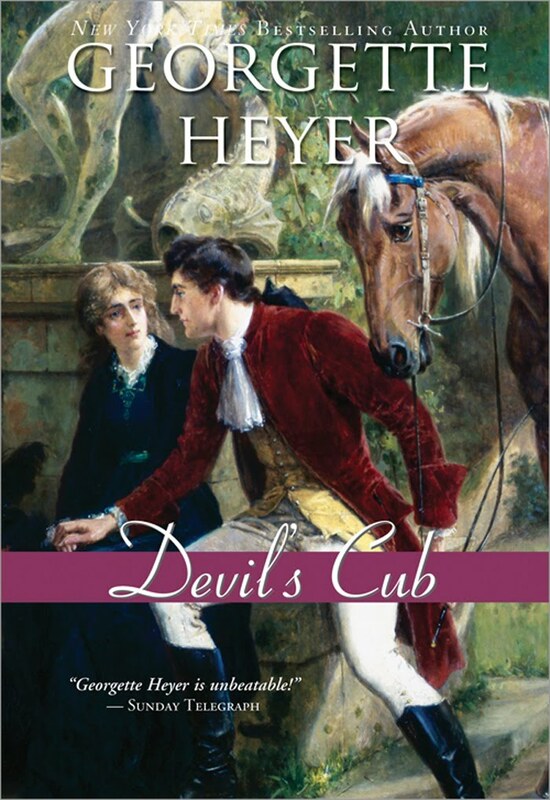 Stylish, witty and historically accurate, novelist Georgette Heyer has been delighting readers with her romantic comedies for eighty-nine years. 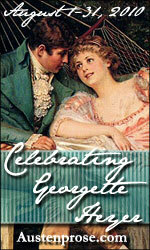 In honor of her birthday on August 16th, Austenprose.com www.austenprose.com will feature a month long event ‘Celebrating Georgette Heyer’ featuring thirty-four book reviews of her romance novels, guest blogs, interviews of Heyer enthusiast from the blog-o-sphere, academia and publishing and tons of great giveaways. 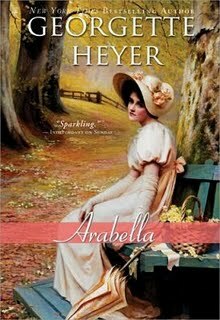 Our very special guests will be Heyer expert Vic Sanborn of Jane Austen’s World and Deb Werksman, acquiring editor of Sourcebook Casablanca and the catalyst in re-introducing Heyer to a new generation of readers. 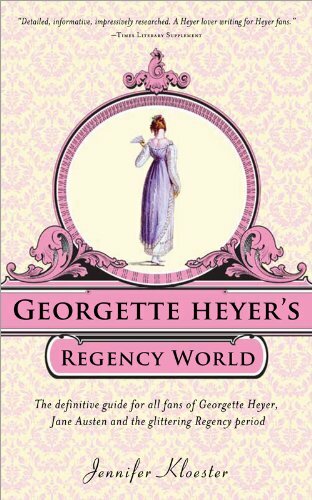 The festivities start August first with a review of the newly re-issued Georgette Heyer’s Regency World, by Jennifer Kloester. Don’t be a wet goose. Chase away that fit of the blue-devils by attending this bon ton affair. Sat Sep 07 Giveaway winners announced. I will also be working on my new review of Sourcebooks reissue of Georgette Heyer's Regency World for August. 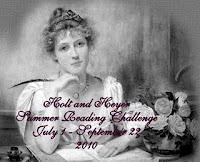 The object is to read as much Victoria Holt and/or Georgette Heyer books as you can during the summer beginning July 1 – September 22. 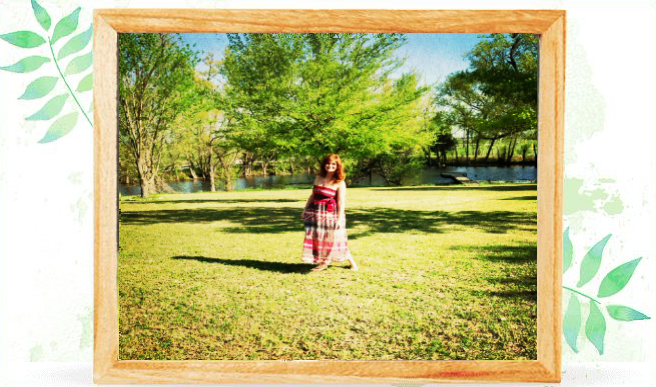 There will be monthly prizes awarded and a surprise grand prize for the overall winner at the end of the challenge. 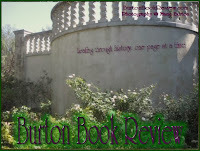 See you at Austenprose and All Things Royal!! 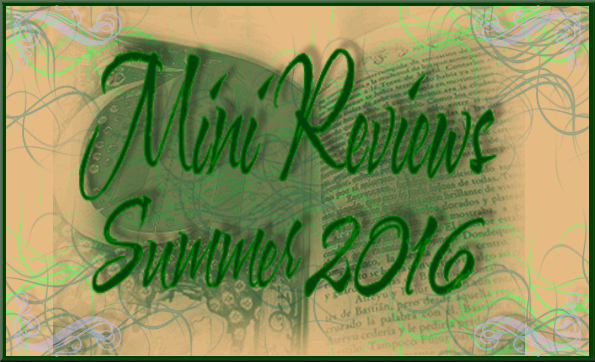 The Witch Queen's Secret: Anna Elliott Freebie! For those annoying continuous Emails..